Meet Mitzi. 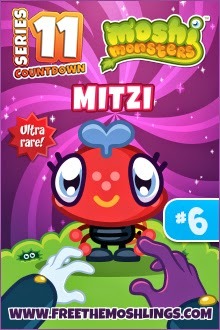 She's a clockwork creepy crawly and is number 6 in the Moshi Series 11 Moshling countdown. You've probably guessed from the photo that she likes texting! 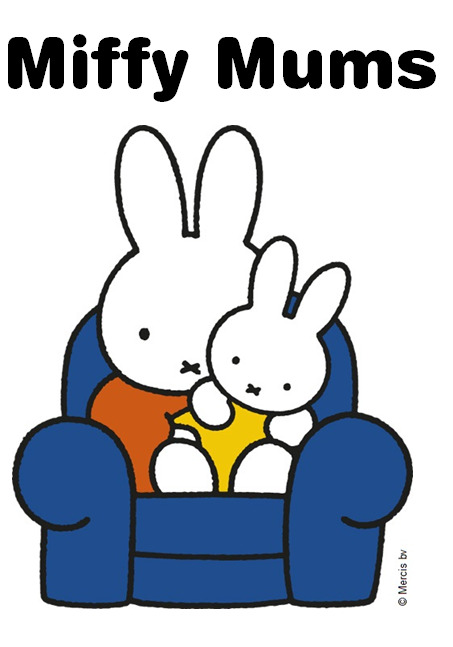 And we like Mitzi very much. Clockwork Crawlies are pretty relaxed but they are always losing their keys – the ones poking out of their heads! And that’s bad news because unless these cute little Moshlings are wound up every morning they can’t even scuttle to the shops, let alone disco dance or hum lightning fast melodies in a piercing, high-pitched voice! Habitat: Clockwork Crawlies like making nests on dusty shelves but they can also be found in Midge Ridge. Likes: Whackcurrant lollies and texting. Dislikes: Sticky paper and blue light bulbs.